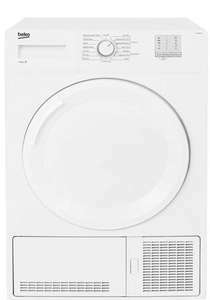 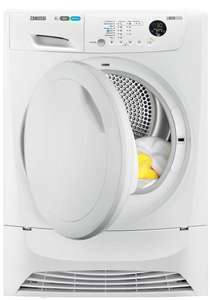 We sell tumble dryers from all the top brands so select an easy to use, feature packed appliance from our selection below. 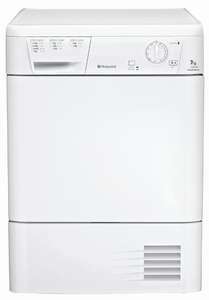 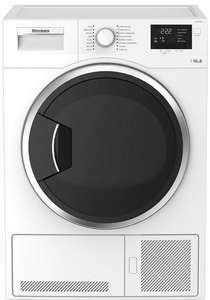 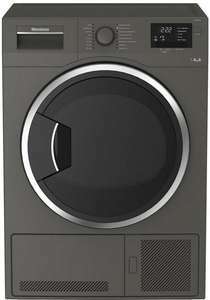 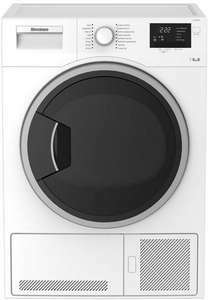 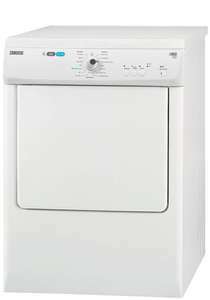 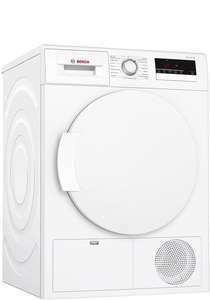 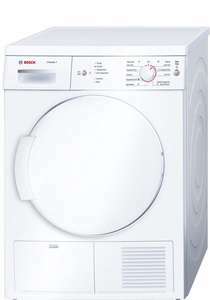 All of our tumble dryers offer a whole host of functions, labour saving options and programmable settings. 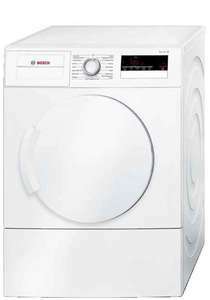 They also have excellent energy ratings making them eco-friendly and better for the environment.